The Northern Star has been in the business of bringing news to the people of the Northern Rivers since 1876. It’s about us page informs that it focuses strongly on readers, with stories told through the eyes, ears and mouths of local people. And that’s what it did when it ran ‘Teen left in wheelchair after Gardasil HPV vaccine ‘reaction’. However the story about teenager Olivia Odey now has a new headline ‘Teen’s nightmare battle with mystery illness’. Olivia Odey became ill three years ago complaining of joint pain, along with tingling and numbness. She also suffered light sensitivity and heart palpitations. The young teenager couldn’t stand up and needed a wheelchair to get around. After 8 months of seeking help from our medical system which as usual in the case of vaccine injury was devoid of any clues, Olivia upon referral to a specialised pain doctor was diagnosed with complex regional pain syndrome and central neural sensitisation syndrome. Reporter Alina Rylkor described the syndrome as ‘Her nervous system interpreted signals sent through her body as pain messages.’ After months of rehabilitation and pain management the teenager has now recovered. 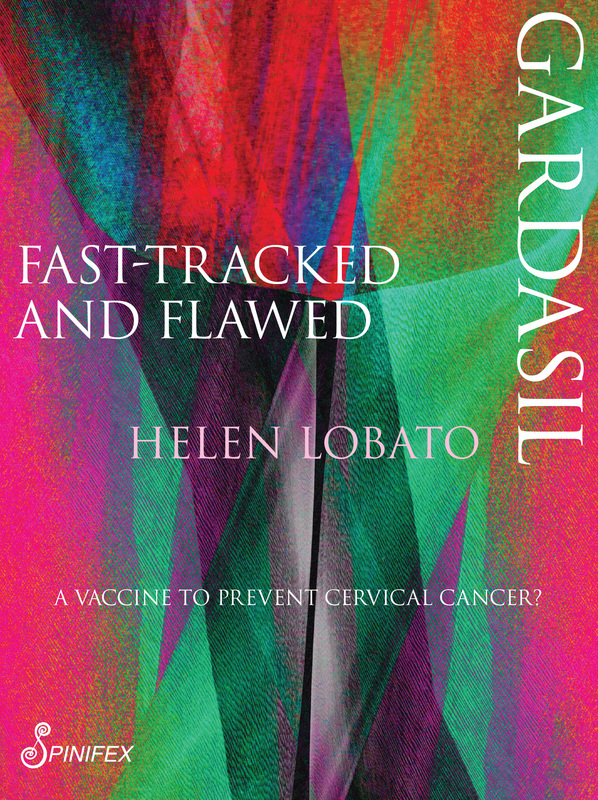 Odey believes that her ill-health began shortly after she was given her Gardasil shot. “I definitely think there was a link, but there’s no way to prove it, Odey told The Northern Star, ” acknowledging that her reality was denied by her doctors. This week Media Watch upheld the censorship that has seen the media continually ignore the suffering of thousands of girls and now boys who have become ill with similar symptoms to those experienced by Olivia. The Northern Star was doing its job of informing the public that all is not well in regard to Gardasil, Gardasil 9 and Cervarix. 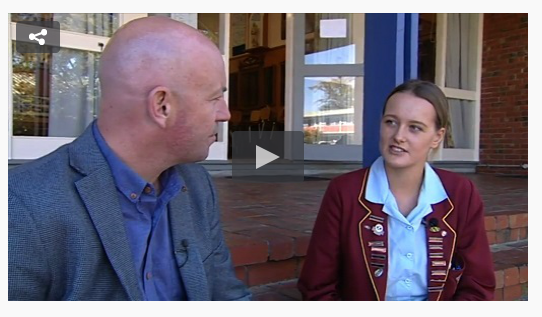 Media Watch‘s segment was called Northern Star HPV headline wrong. Presenter Paul Barry called the headline ‘scary and damaging’. The story of HPV vaccines is very scary and there’s plenty of damage but I don’t think that is what Barry meant. For that we have to fast forward to the statements made by Melbourne University virologist Dr David Hawkes who was asked his opinion of The Northern Star headline. It puts people at risk. Because what it does it puts them off vaccinations. It’s actually hurting our healthcare system,” said Hawkes. We should not be surprised by the virologist’s position – that’s his job and the way he sees the world but I am surprised and alarmed at the heavy handedness of Media Watch who approached The Northern Star with its criticism resulting in the paper agreeing to change the headline of the story to ‘Teen’s nightmare battle with mystery illness’. Do some further research on HPV adverse events and you will see it’s not fabricated. Look at Colombia High Court’s recent decision and what’s going on in Denmark. A little broader view in this story would have restored my faith in your program but I’m back to realising you are simply a government puppet. It is time for all Australians to get involved in the vaccination debate as mandatory vaccination is now being forced on many adults in employment situations. The government has also implemented the Adult Immunisation Register to monitor and enforce adult compliance with the recommended schedule of 16 plus vaccines. Don’t expect Media Watch to cover this though.